Just a 5-minute walk from the heart of Kaitaia, Loredo Motel offers free Wi-Fi, an outdoor pool and a relaxing adult's only hot tub. All guest rooms feature a kitchenette, a flat-screen TV with cable channels and pool/ garden views. 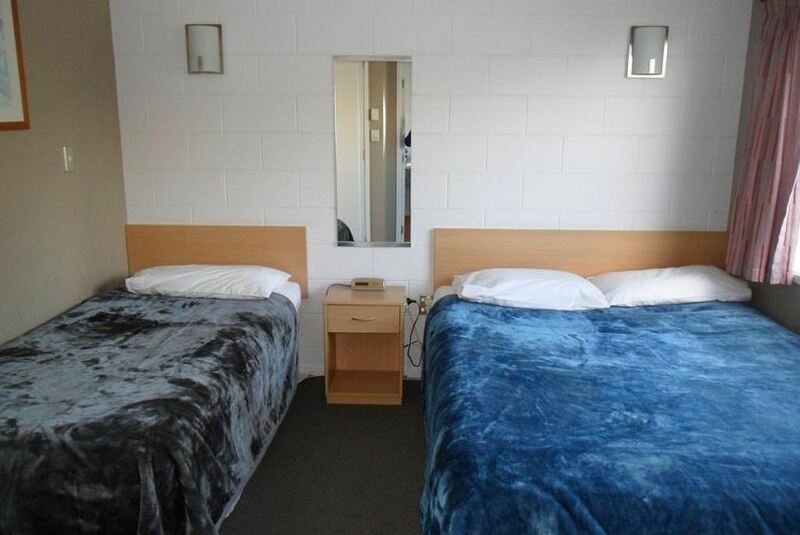 Loredo Motel is a 15-minute drive from Ahipara which offers quad-biking and go-karting. It is a 90-minute drive from both the Bay of Islands and Cape Reinga. All rooms feature a dining and lounge area and a kitchenette with a stove, microwave, fridge and toaster. They offer electric blankets, ironing facilities and outdoor furniture. The en suite bathroom has free toiletries, hairdryer and free towels and linen. Guests enjoy use of BBQ facilities, as well as a children’s playground with a trampoline. Also on offer are free newspapers and a tour desk which can organise trips to Cape Reinga and 90 Mile Beach.